If you haven’t yet started playing Overwatch you might be interested to know that there will be a chance to play Overwatch for free from September 9th-12th, 2016 on the PlayStation 4. 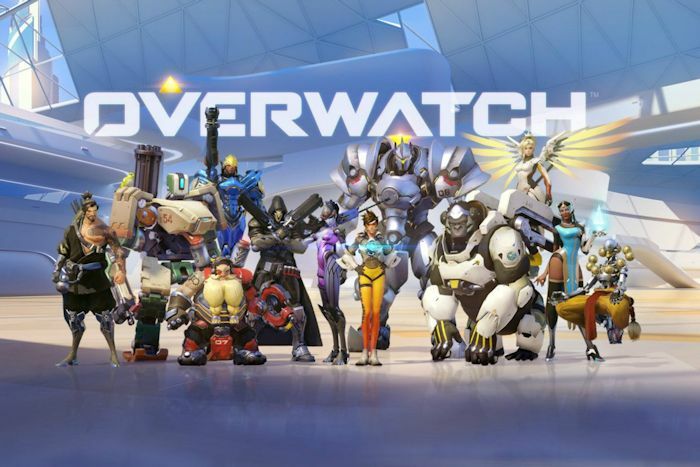 Overwatch has been designed and created by Blizzard Entertainment and offers players a team-based shooter with a variety of different characters all with individual and unique skills to choose from. Check out the trailer below to learn more about Overwatch if you haven’t yet played it. Wes Yanagi Senior Producer at Blizzard Entertainment explains a little more about the Overwatch free weekend. The Overwatch Free Weekend will begin on September 9 at 11:00am Pacific, and all PlayStation 4 players will be able to download the game and play free during this period — no sign-up or code required. After you’ve escorted some payloads, captured some points, and scored a few Plays of the Game, the Free Weekend will conclude on Monday, September 12 at 4:00 p.m. PDT. During the Free Weekend, we’re making Overwatch’s full roster of 22 heroes and every map available for play in a variety of modes, including Quick Play, Custom Games, and the latest Weekly Brawl. You’ll also be able to level up and earn Loot Boxes — and if you like what you play and decide to buy Overwatch: Origins Edition later, you’ll keep whatever progress you made during the Free Weekend. Before you begin, you’ll first need to download Overwatch on your PlayStation 4. The Overwatch Free Weekend client will be available for download beginning at the designated launch times listed below starting on September 9. When the time comes, please follow the instructions below to install and play. – Turn on your PlayStation 4 and log in to your preferred local user. – Go to PlayStation Store and select “Search” from the top menu. – Once the download and installation process is complete, click “Start” to begin! To learn more about Overwatch, head over to website via the link below where you can read up on our lineup of heroes and learn more about the gameplay.